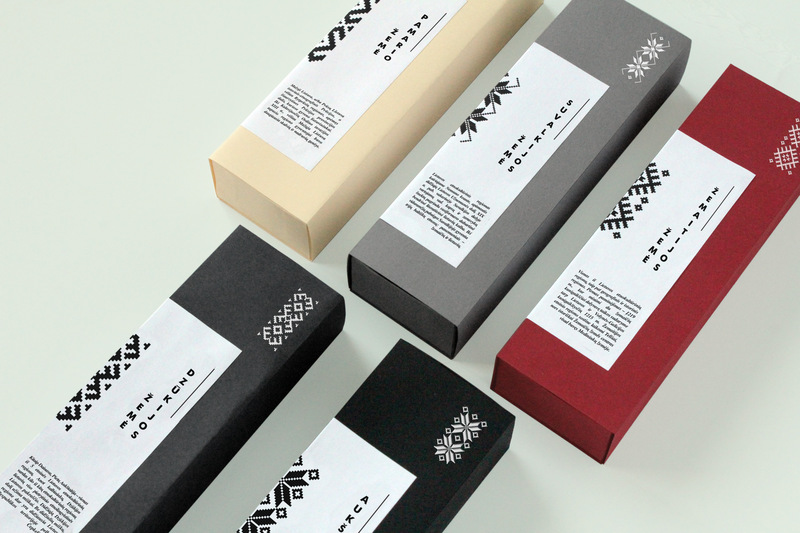 Conceptual package and branding design. Each box with unique sample. 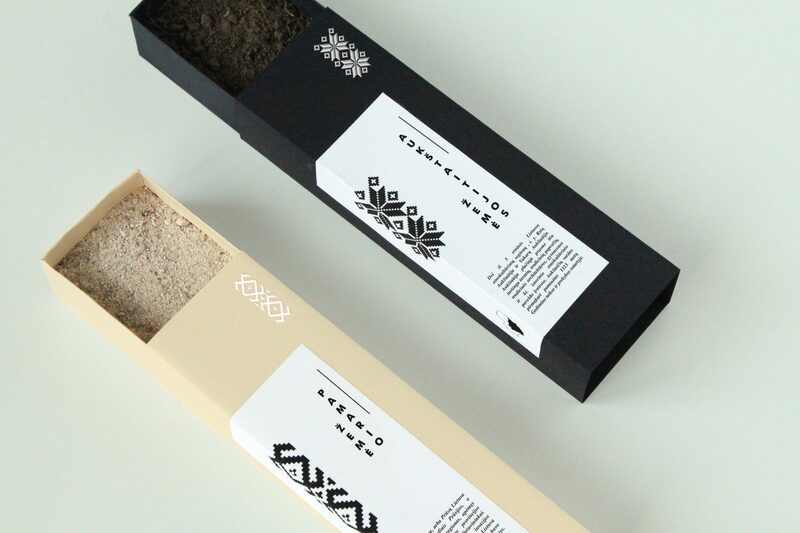 Conceptual package and branding design continuing the project “Botanical”. 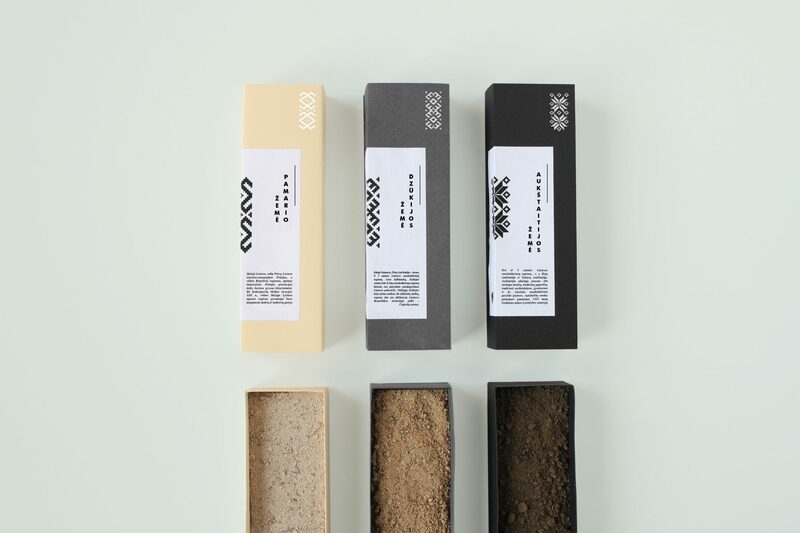 Each box made from environmentally sustainable cardboard and paper material contains a very unique sample of ground soil found in one of each of the 5 Lithuania’s ethnographic regions followed by patterns printed on each box, authentic for each of these regions. 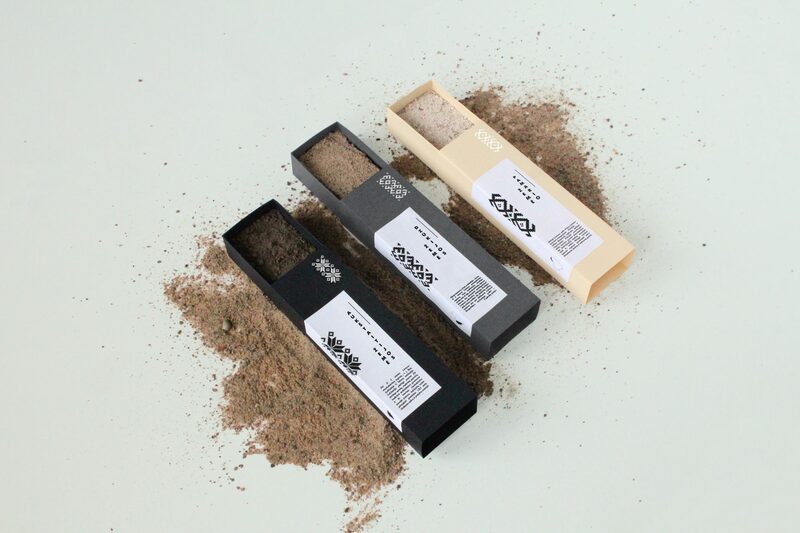 This limited edition design serves as a guide of national identity representation.